Please note that the title of this event has since been changed. Imam Monawar Hussain was on Radio 4's Prayer for the Day in early October (at the time of Eid al-Adha, the major Islamic festival) where he was introduced as Muslim Tutor at Eton College. 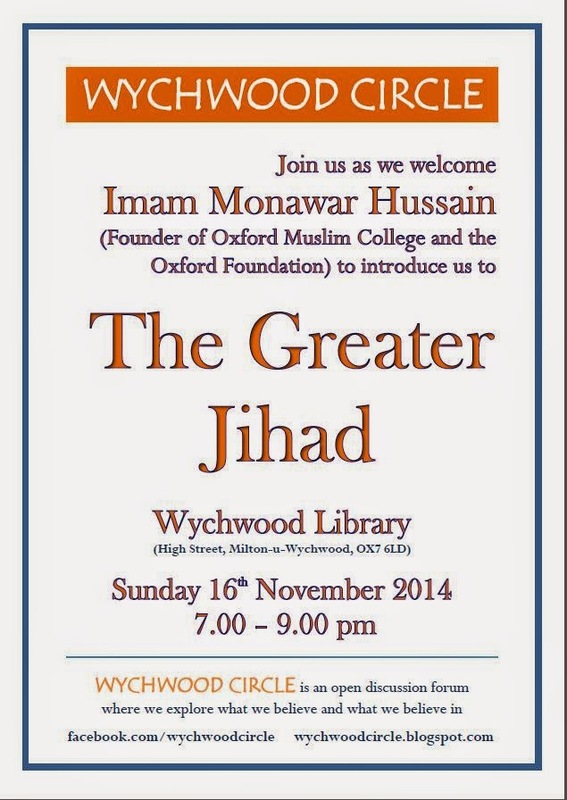 Closer to home he is better known as the founder of the Oxford Foundation and more recently of Oxford Muslim College. His original theme, following from the research which he is still engaged in, was to have been the spiritual journey, which he explained on a later Prayer for the Day that week was referred to by the Prophet as 'the greater Jihad'. His topic will now be his own response (and that of 100 other Muslim clerics in the Open Letter to IS - see next post) to the current events in the Middle East: 'ISLAM: mainstream or extreme?' 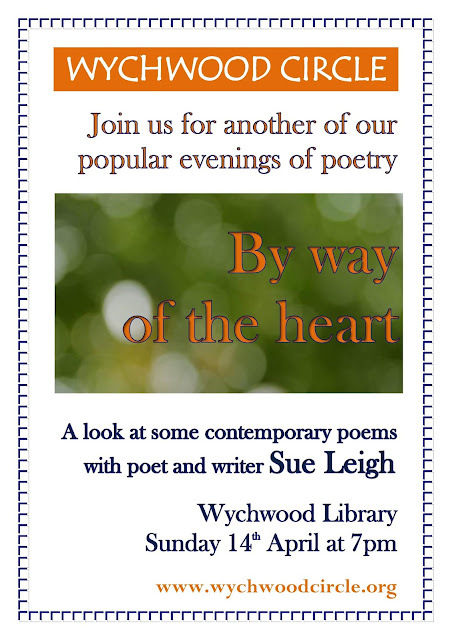 This will be a fascinating introduction and a great opportunity to widen our Wychwood Circle horizon. All are welcome, as usual - of any religion or none - and please bring friends.